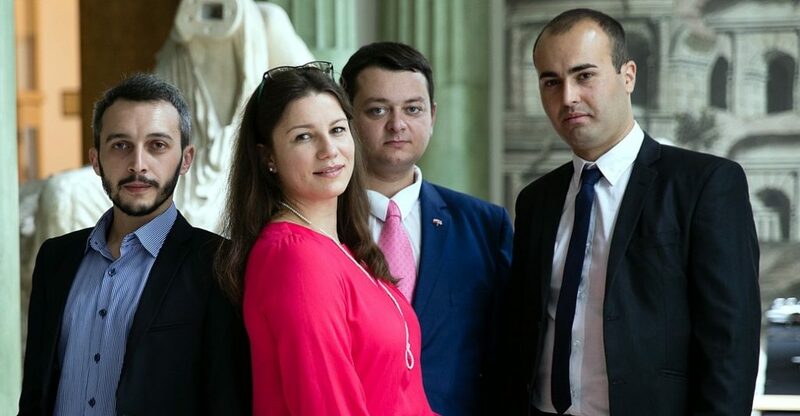 In 2017/18 academic year, 46 Kirkland Scholarship holders from 5 countries of Eastern Europe and South Caucasus came to Poland and did their individual educational programs in law, economics, management, international relations, journalism, and social and political sciences at five universities – in Kraków, Lublin, Poznań, Warszawa and Wrocław. 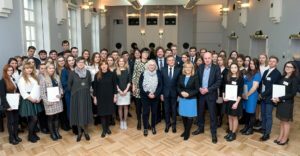 Among the guests attending the celebrations were: Ilia Darchiashvili, the Ambassador of Georgia to Poland, Wasyl Zwarycz, the Charge d’affaires of the Embassy of Ukraine in Poland, Prof. Urszula Bobryk, the Vice-Rector for Student’s Affairs at Maria Curie Skłodowska University, Dr. Zofia Sawicka, the Vice Director of the National Agency for Academic Exchange, and Rafał Poborski, the Vice Director of the Eastern Department at the Ministry of Foreign Affairs. Present were also tutors, regional coordinators, and social and cultural animators cooperating with the Kirkland Program. 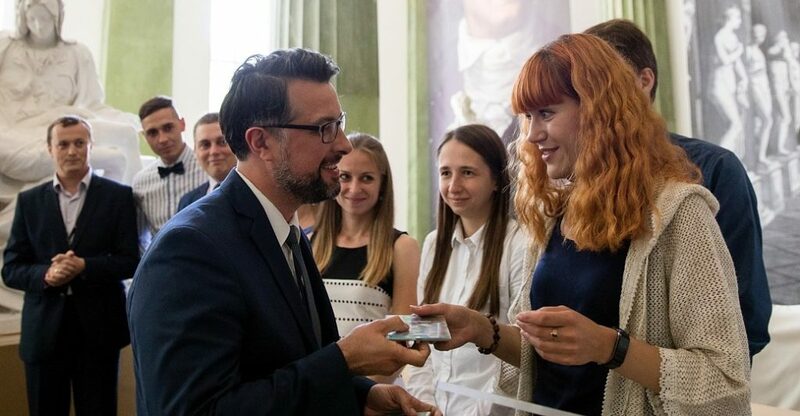 The scholarship holders were congratulated by Jerzy Koźmiński, the Polish-American Freedom Foundation President and CEO, and Agata Wierzbowska Miazga, the Leaders of Change Foundation President. 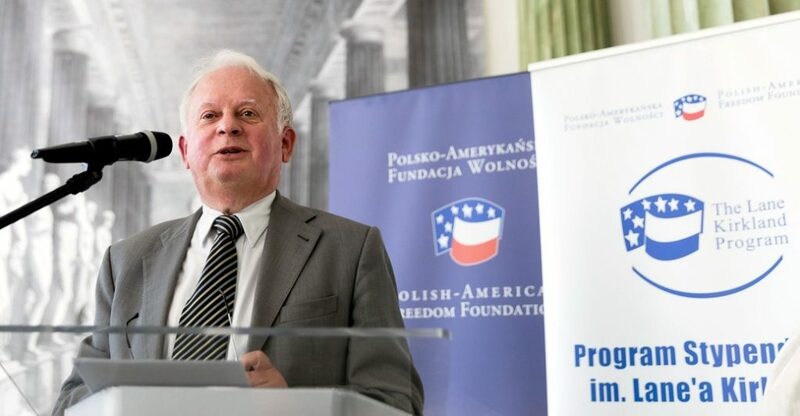 The lecture on “Our Common Europe – What will we have to deal in Eastern policy with” was given by Jacek Kluczkowski, former Ambassador of Poland to Ukraine, Kazakhstan and Kirgizstan. Next the this-year’s scholarship holders were presented with their diplomas and that way they joined the group of almost 790 alumni of Kirkland program. 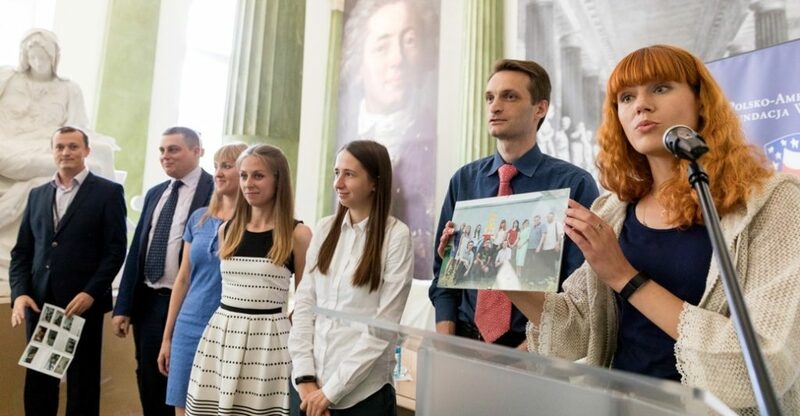 Among the this-year’s scholarship holders, the biggest group made citizens of Ukraine (33 people); the remaining came from Belarus, Georgia, Russia, and Armenia. They were mostly public and local administration officers, economists and lawyers. The objective of the program, implemented since 2000, is to share Polish experiences in transformation and European integration with representatives from Eastern Europe, Central Asia and South Caucasus during two-semester complementary studies at Polish universities. 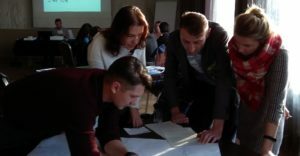 The program is addressed to candidates from Ukraine, Russia, Belarus as well as Moldova, Georgia, Armenia, Azerbaijan, Kazakhstan and Kirgizstan. Under individual study programs, the scholarship holders study selected aspects of economics and management, public administration and business, law, social and political sciences, journalism, NGO management and culture management. Since 2016, the offer has been extended with Kirkland Research one-semester course for scholars. 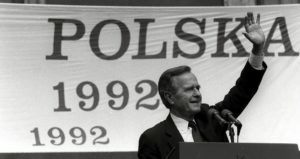 The Polish-American Freedom Foundation is the founder of the program, while its manager is the Leaders of Change Foundation. 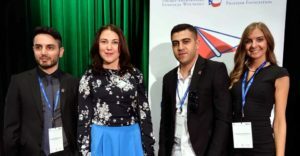 From 2000 to 2018 the program was completed by 789 scholarship holders who came from 11 countries, including 433 from Ukraine, 147 from Belarus, 54 from Georgia, 48 from Russia, 29 from Armenia, 22 from Moldova, 18 from Kazakhstan, 12 from Lithuania, 10 from Slovakia, 8 from Azerbaijan, and 8 from Kirgizstan.